Whether you're commuting to New York, Philadelphia, or anywhere in New Jersey, you deserve to come home to the comfort of our approachable one and two bedroom Marlton, NJ apartments at Willow Ridge Village Apartments. 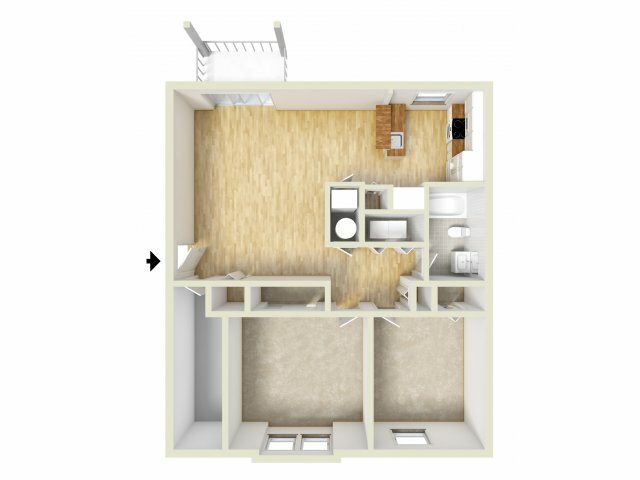 As you explore each of our available options, you'll be able to find the home that's perfect for your everyday needs. From the moment you move in, you'll be surrounded by convenient in-home washers and dryers, picturesque private patios and decks, and controlled climate air conditioning in every one of our available homes. 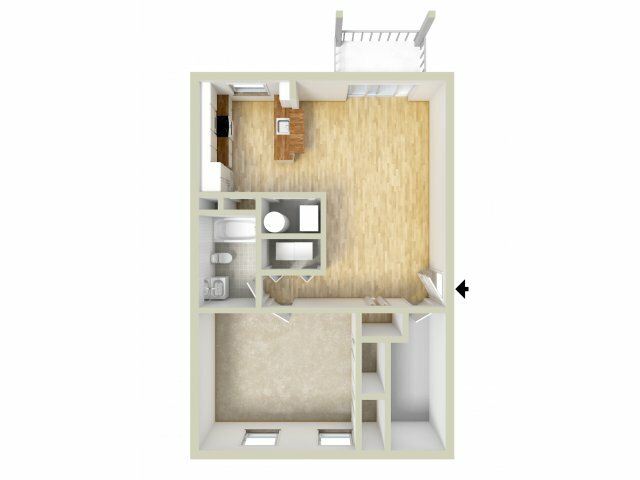 Once you've found the floor plan that's right for you, stop by today to set up a tour of your future home!